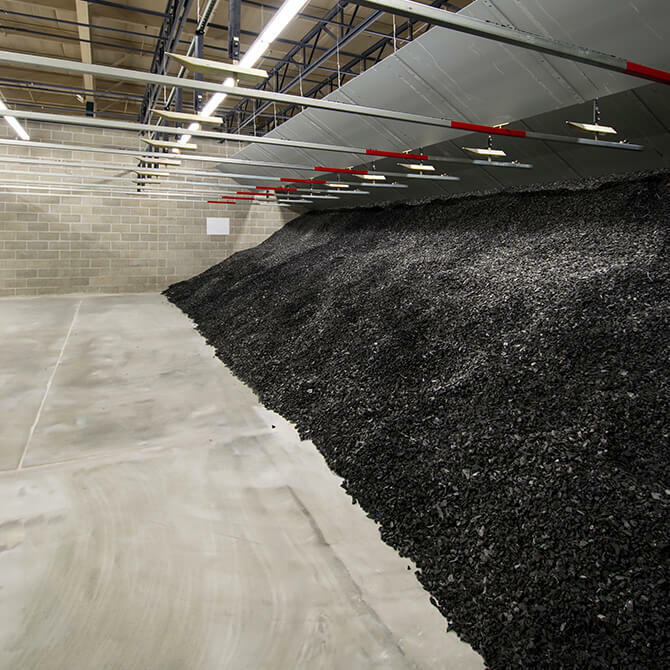 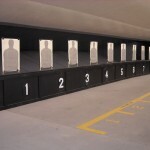 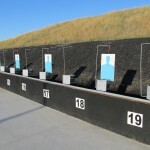 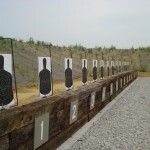 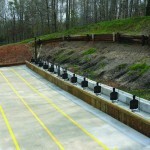 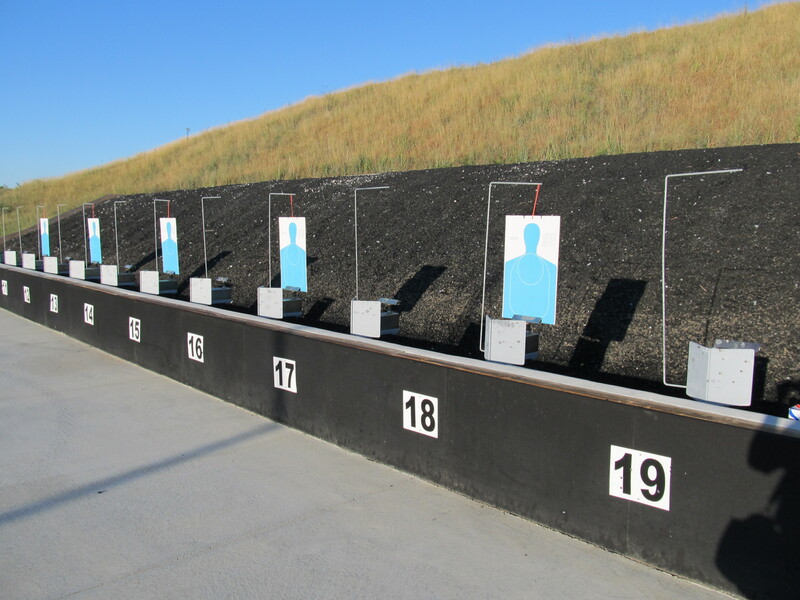 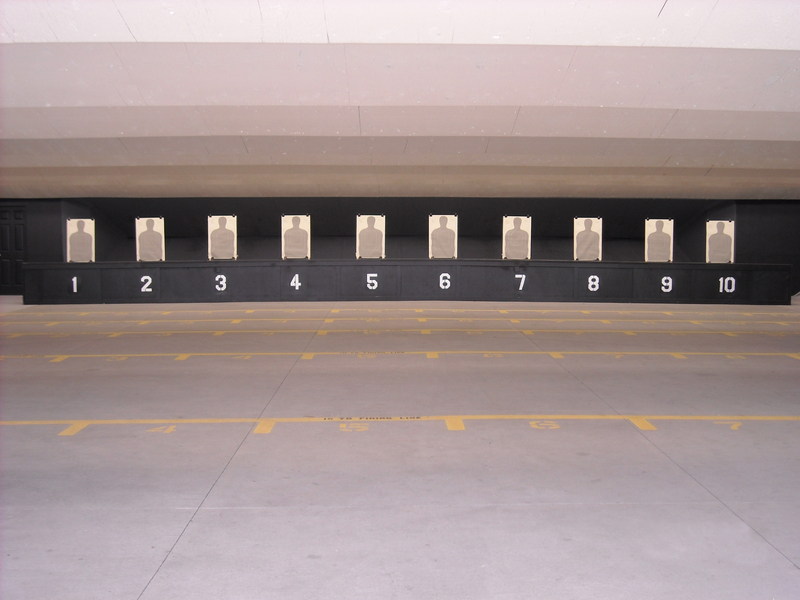 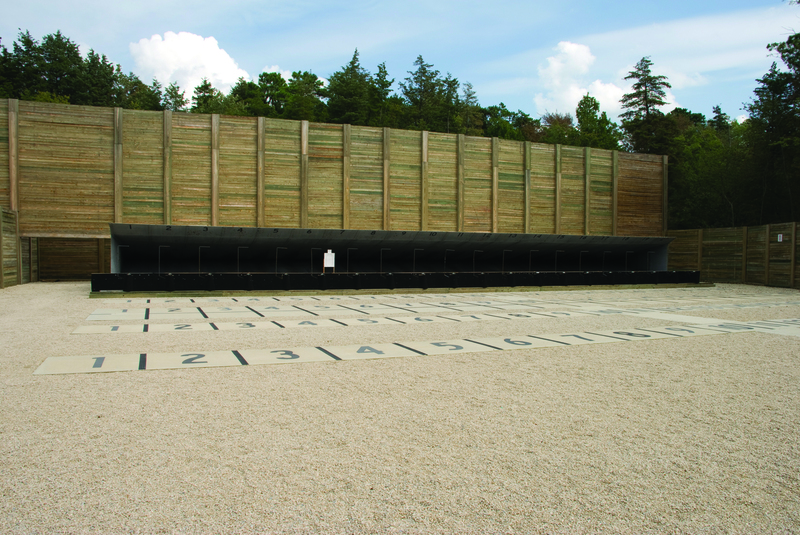 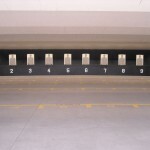 Knee walls require a level concrete pad for install in outdoor or indoor ranges. 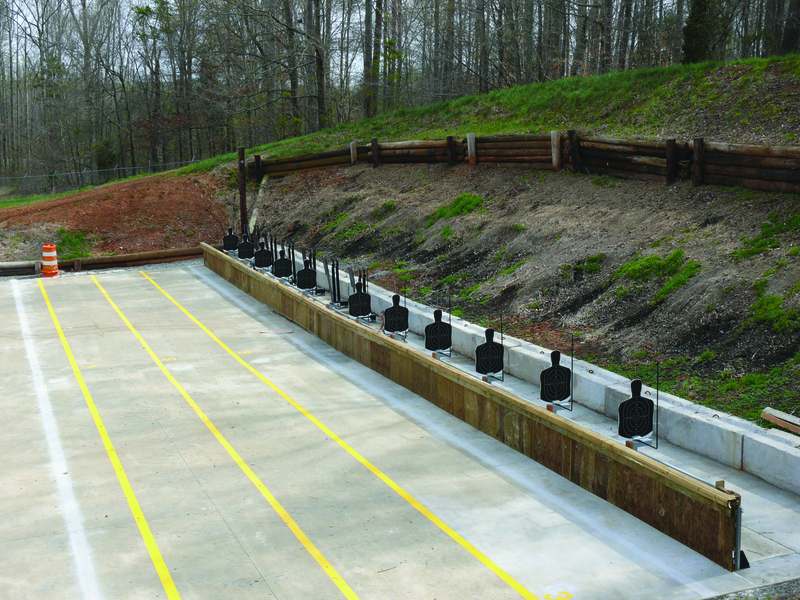 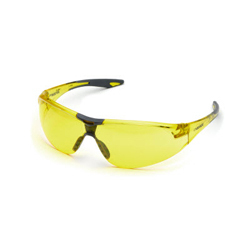 Action Target uses an innovative z-channel for wood-faced knee walls to prevent bowing or warping from exposure to the elements. 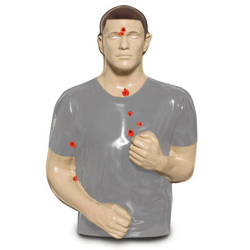 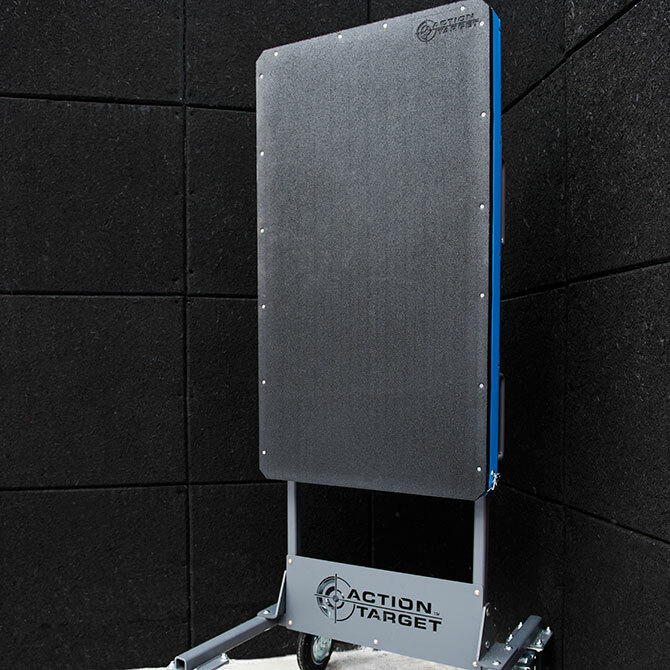 Action Target's Knee Wall seamlessly integrates with target systems like the Deluxe-90™ that can attach directly to the back of a knee wall for increased protective effectiveness. 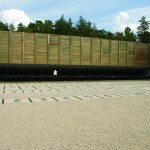 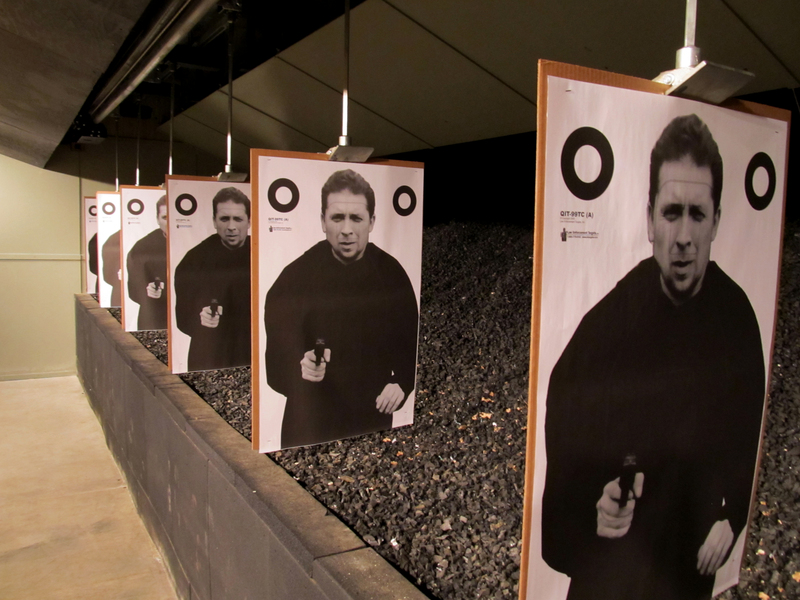 Knee Walls can also be used with various types of bullet traps as well; when used with rubber berms the knee wall significantly reduces the amount of space the berm would normally require. 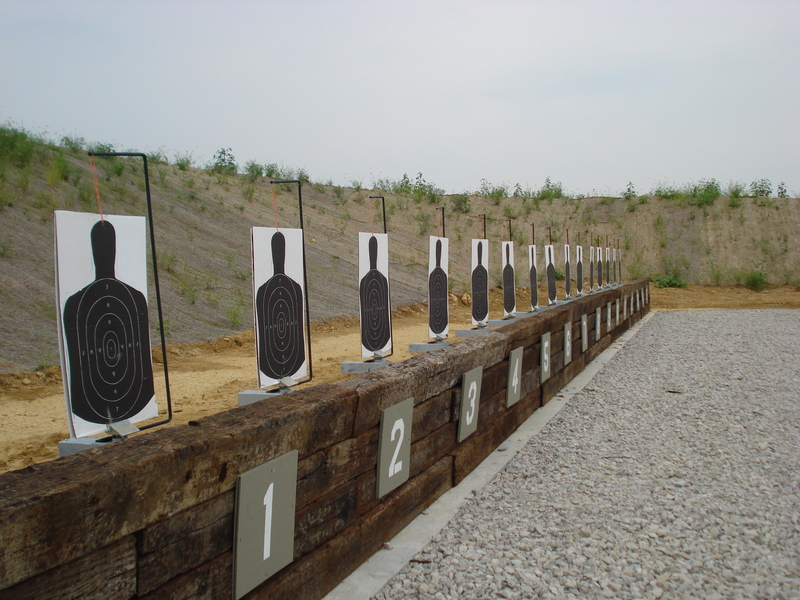 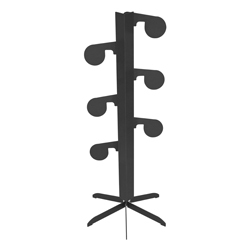 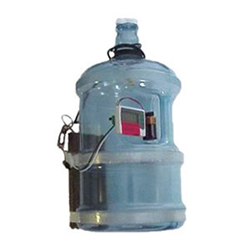 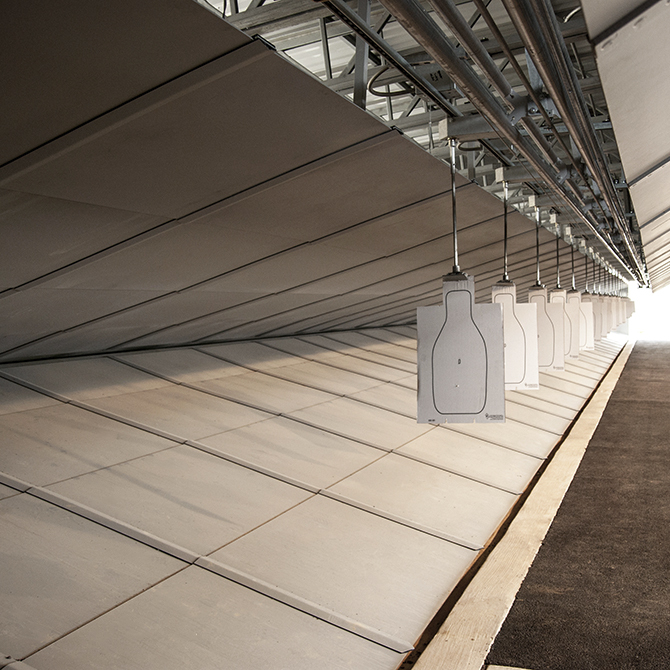 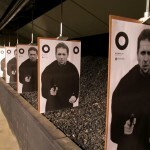 Target systems that are ground mounted in front of bullets traps require protection capable of stopping every type of ammunition you plan on using in your range. 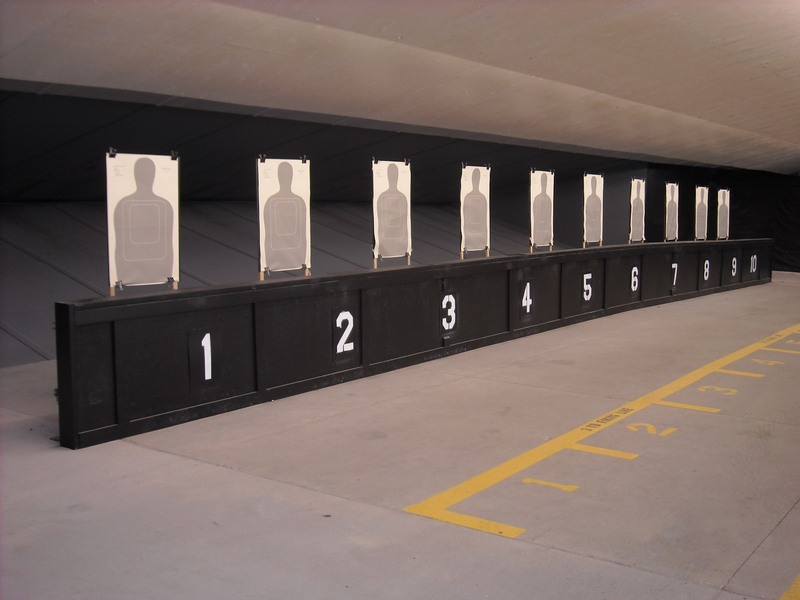 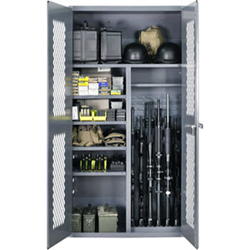 Bullets that strike the Knee Wall are effectively contained in an air gap between the façade and the AR500 armor steel plate.